Our flagship location in Philadelphia's historic Rittenhouse Square is filled with local and international culinary delights. 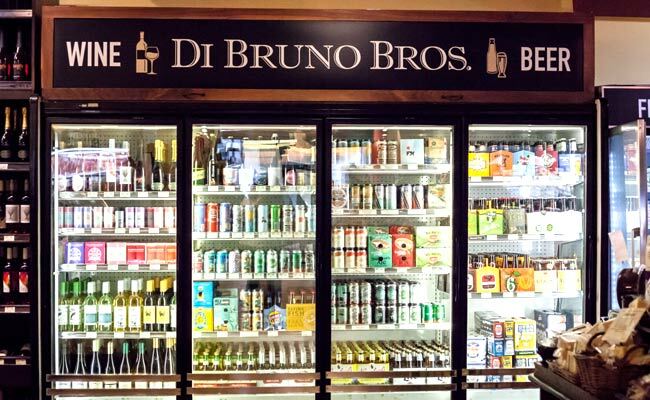 This full-fledged European style marketplace houses our largest cheese cave, meat & seafood, coffee bar, curated wine & beer section and gourmet grocery. Philly culture with a cheese plate picnic in the square. Take $5 off your $20 order with CAVIAR with code DBRITT5. From grilled cheeses to hot and cold sandwiches, salads, and soups, there’s something delicious calling your name. 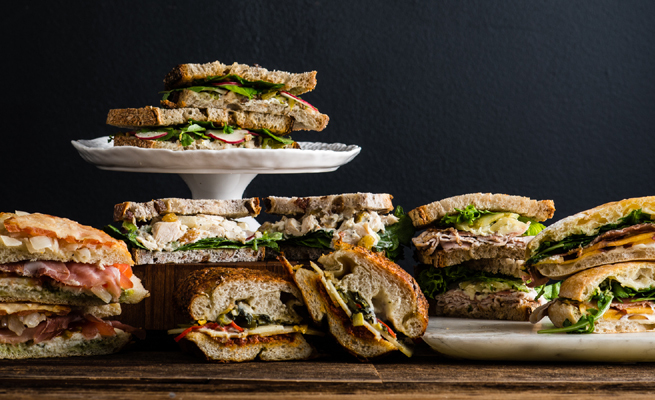 From Italian classics to new spins on originals, these fun sandwiches, dreamed up by our chefs, are perfect for lunch or dinner. Enjoy a special hot meal everyday at Freddie’s Corner. Please call to inquire about today’s special! Wine & Beer Now Available! You're going to need some wine or beer with those delicious gourmet goodies, aren't you? Alas, we can make that happen for you! You've sampled and selected your charcuterie for the evening. You've chatted, dabbled, and sampled at the cheese cave. Now it's time to seal the deal with your beverage of choice. Chat with a pairing expert for guidance, or grab a reliable favorite in our new wine & beer section. Curated and designed with the utmost detail, you can rest assured there's a bottle with your name on it, just steps away from the finest delicacies in Center City.